A beaded piece of jewellery can be attached to the clasp in a number of different ways. Crimps are little tubes of metal designed to be 'squashed' together to secure the design. 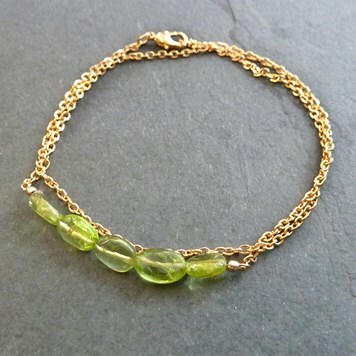 They look neat and are a really popular choice in jewellery making. 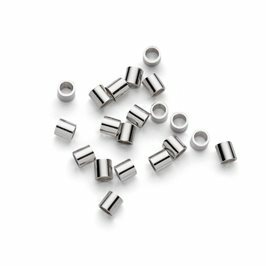 We stock a selection of crimps in sterling silver, rolled gold & silver and plated metal in a variation of sizes. On this page we give a step by step on how to secure a crimp as well as talk about the different tools needed you can use. We've also a few examples of jewellery projects that have incorporated crimps as part of the design feature. 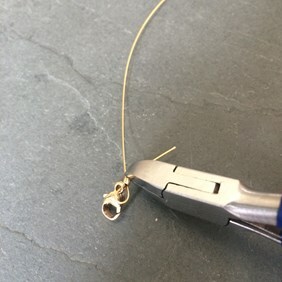 It is important to note that crimps are not always suitable for all projects - some wire, thread and silk can be slightly too dainty (e.g. 0.2mm) for the crimps to keep secure. 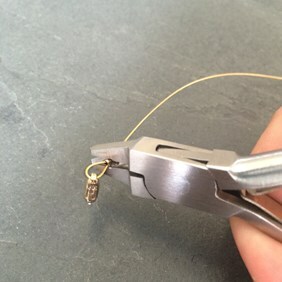 If this is the case, knotting your thread or wire where the crimp will sit can help to keep it more secure by giving the crimp more to hold on to. Thread your wire and your choice of fastening component through the crimp. 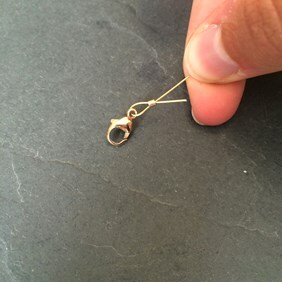 Create a loop by threading the end of the wire back through the crimp. Adjust the size of the loop accordingly and push the crimp shut with the tool of your choice ( see below for the different tools you can use). Cut off any remaining loose wire. Repeat on the other end of your design with the other part to your fastening. 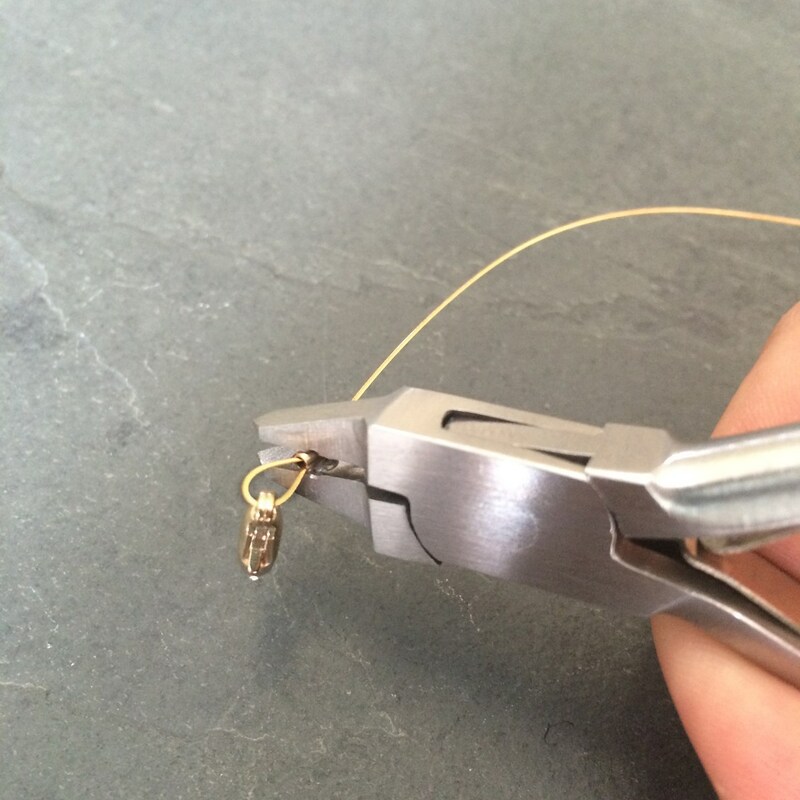 The simplest way of securing a crimp is to squeeze it flat with snipe nose pliers. This will give you a flat piece of metal within your design and can cause sharp edges. Ensure that everything that needs to be passed through the crimp is before squeezing shut. 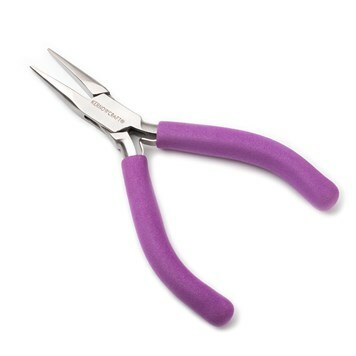 Snip nose pliers are a great pair of pliers that will come in handy for many things when making jewellery. 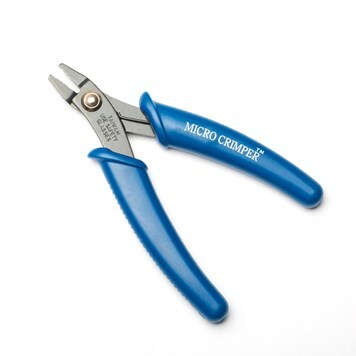 Unlike simply flattening crimps using snipe or flat nose pliers (which can cause flat crimps with sharp edges) the pliers have cleverly shaped jaws so they have a two-step process which creates small, neat crimps. 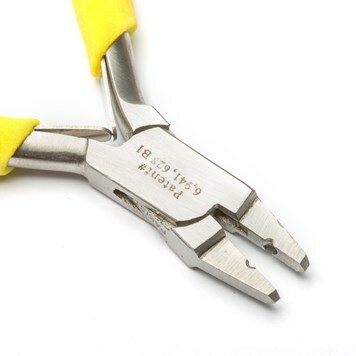 These pliers are meant for use with crimps with an inside diameter of less than 2mm. 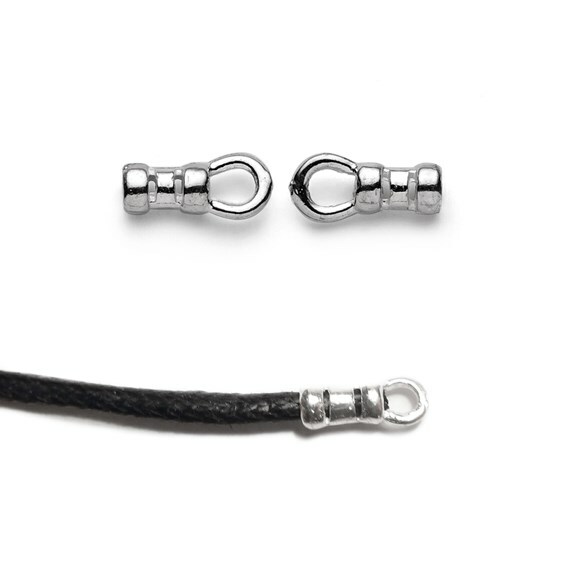 We recommend our Sterling Silver 1mm Mini Crimps. These fantastic universal magical crimping pliers transform 2mm tube crimps into little round beads meaning you can you can make them part of your design as they look like metal beads. Plus they won't scratch your skin like other crimps might, as they create a nice smooth ball. (Please note these must be used with our 2x2mm sterling silver or rolled gold crimps on 0.45mm/0.018 inch Flex-rite jewellery wire or 0.6mm/0.024 inch Flex-rite jewellery wire). This crimp has loops that you can attach clasp directly to. The tube comes in two sizes, for 1mm thread or 1.5mm thread, which is large enough to also take multi strands. 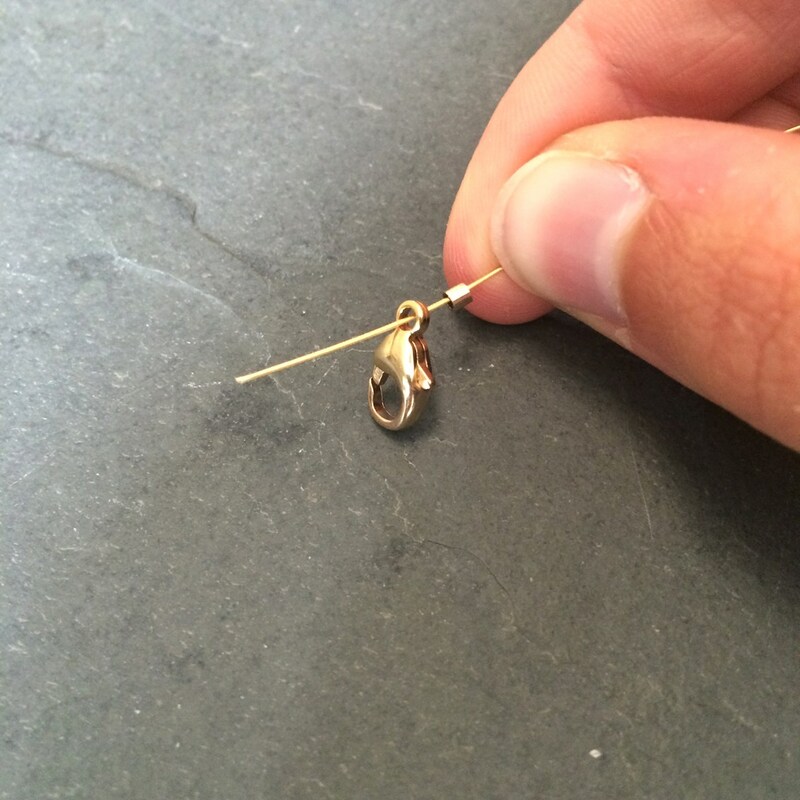 To secure, simply squeeze the middle part of the crimp with the tip of snipe nose pliers. Theses are also used by simply inserting your thread and gently squeezing the central band of the crimp part with snipe nose pliers to grip it firmly. 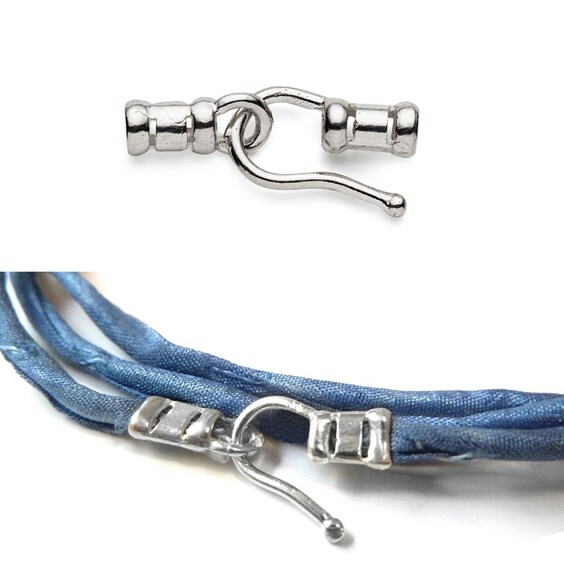 There is no need to even add a clasp as the hook part simply slips through the loop to fasten.These can be used with threads up to 1.5mm in diameter so they will even take thinner cotton or leather cords. 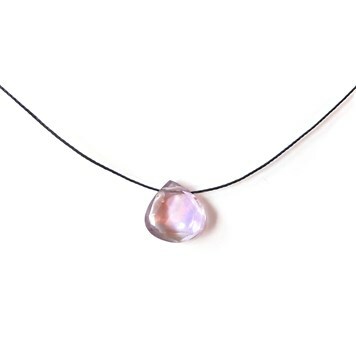 This beautiful amethyst briolette bead necklace is a simple yet elegant design. 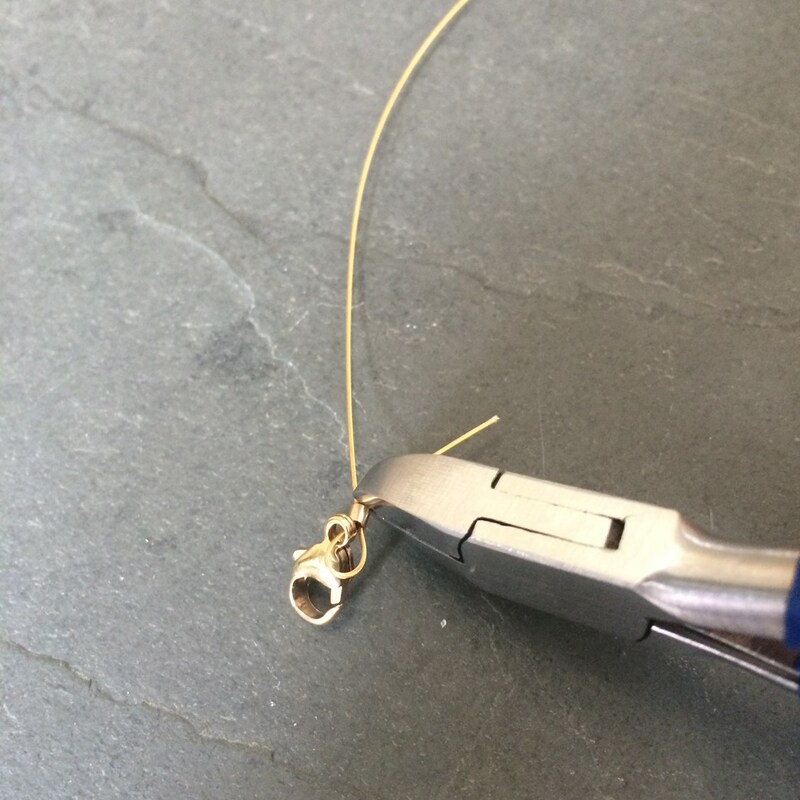 There are many of ways to finish a necklace and in this particular design we use thread protectors and crimps. For more advice on how to make a briolette necklace, read our advice page to find more projects and tips. This pretty wrap bracelet uses crimps to secure sets of beads in place around the bracelet. We also could have used our magical crimping pliers to give a round look. 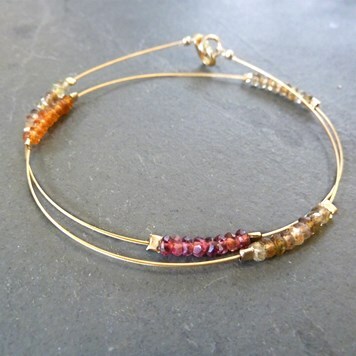 The crimps used in this design help to neatly transition the bar of gemstones to the chain.